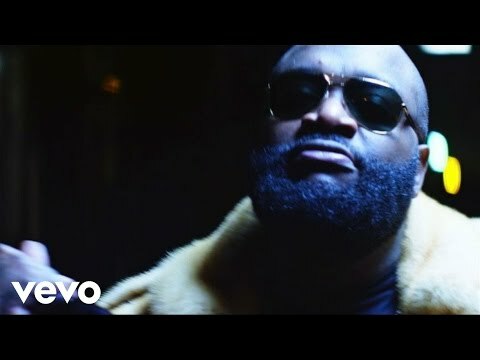 Music video by Rick Ross ft. Young Jeezy & Tracy T performing War Ready. The latest release off his sixth studio album, Mastermind. 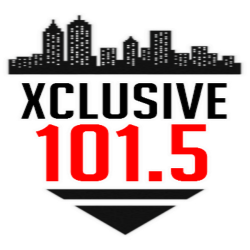 The album features guest appearances from Jay-Z, Jeezy, The Weeknd, Kanye West, Big Sean, Meek Mill, Lil Wayne, French Montana, Diddy, Scarface, Sizzla, Mavado, and Z-Ro. The album was supported with the official singles "The Devil Is a Lie" and "War Ready", in addition to the promotional singles "Box Chevy", "No Games" and "Nobody". Upon its release, Mastermind was met with generally positive reviews from music critics. The album debuted at number one on the Billboard 200 chart, with first-week sales of 179,000 copies in the United States.